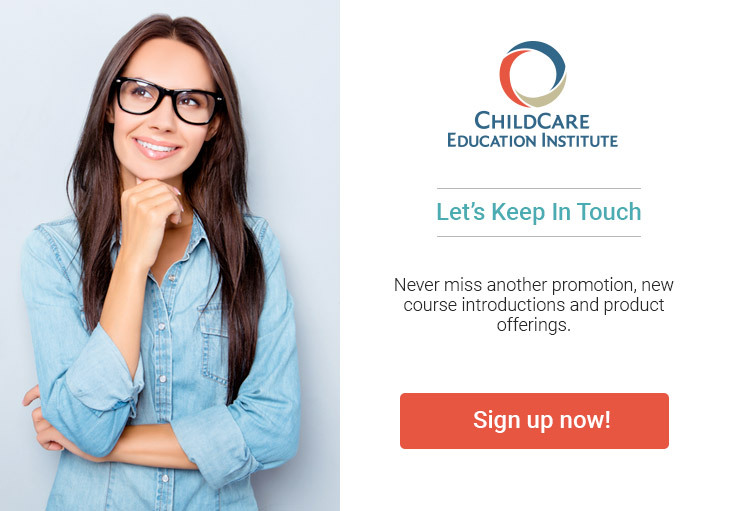 The Child Care Orientation Certificate provides an overview of the recommended practices across major competency areas within the child care industry. This orientation training program is designed for employees who are new to the early care profession, or as a component in basic center orientation for all new employees. Textbook Information: No textbook is required to complete CCEI’s Child Care Orientation Certificate program.